Summer is slowly, but surely coming to an end, but make the most of it before it’s actually over! Food festivals are summer staples in many places and can be the perfect outdoor family activity. If you couldn’t make it to a food festival yet, here are a few still happening in some major cities before it gets nippy outside! 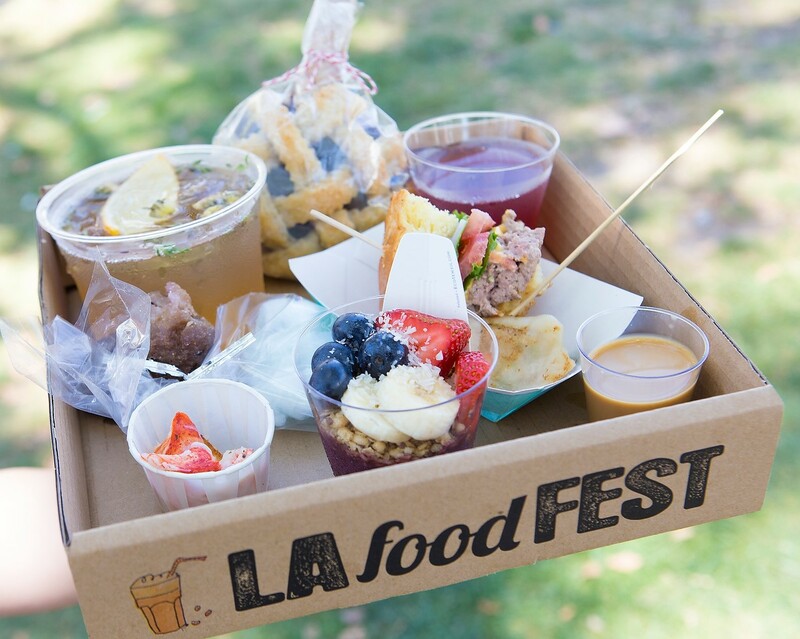 Los Angeles is definitely a city that comes to mind when you think of good food, so the 9th annual LA Food Fest at Santa Anita Park is guaranteed to be one of the best food festivals happening this summer! This year’s food fest will have over 100 food and drink vendors and get this….the ticket you purchase comes with EVERYTHING! For more information and tickets click here! Everybody knows that Maryland is where it’s at for good seafood, especially crab! 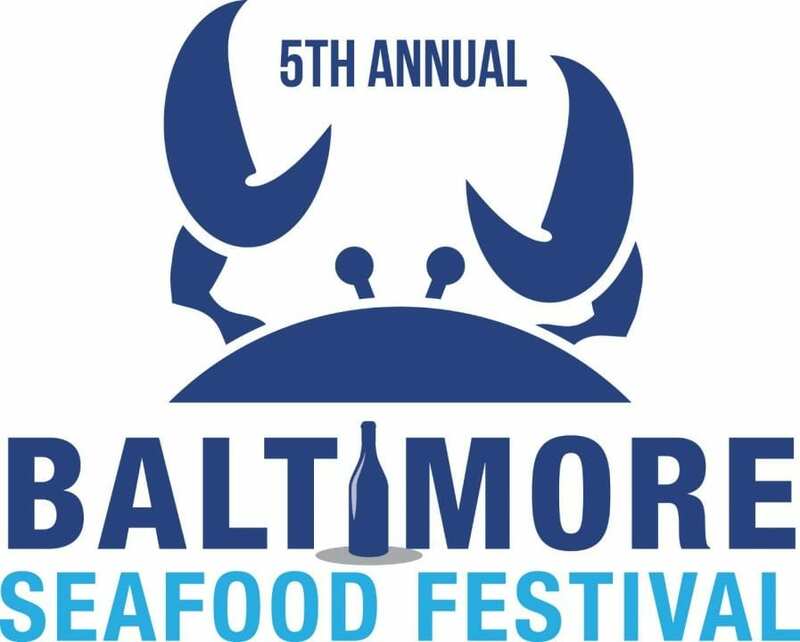 It’s only right that Baltimore is the home of a big time seafood fest. 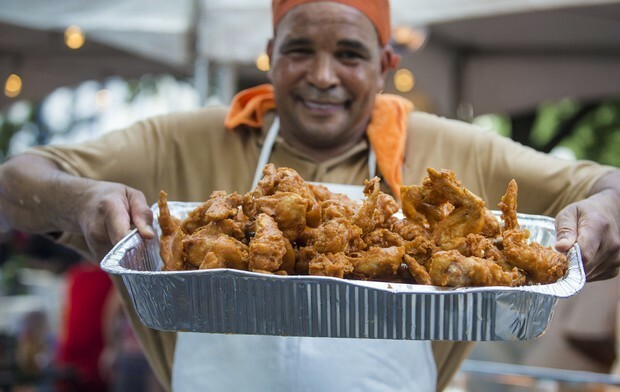 Festival goers will get to have food from some of Baltimore’s top seafood restaurants and food trucks, watch cooking demos and enjoy some great live music! Did someone order hot wings (all flat) with lemon pepper sprinkles and the peach drank? Yes? 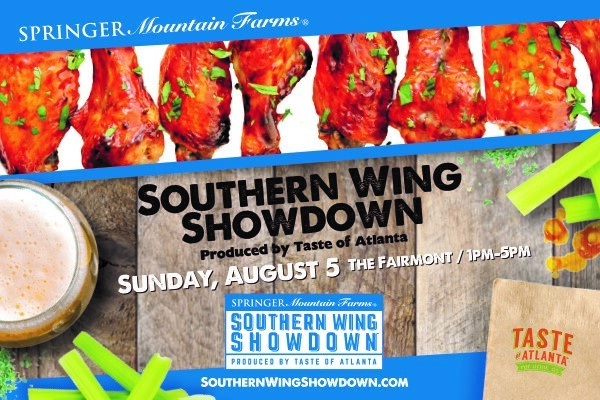 Well, I’m sure they’ll be cooking that up and so many more mouth-watering wing flavors at the Southern Wing Showdown in Atlanta! Chattanooga, Charleston and Atlanta are just a few southern cities to name that will be in attendance this year at the showdown creating unique and classic wing flavors. Sounds like a dream! Houstonians know how to have a good time and they also know how to throw down. 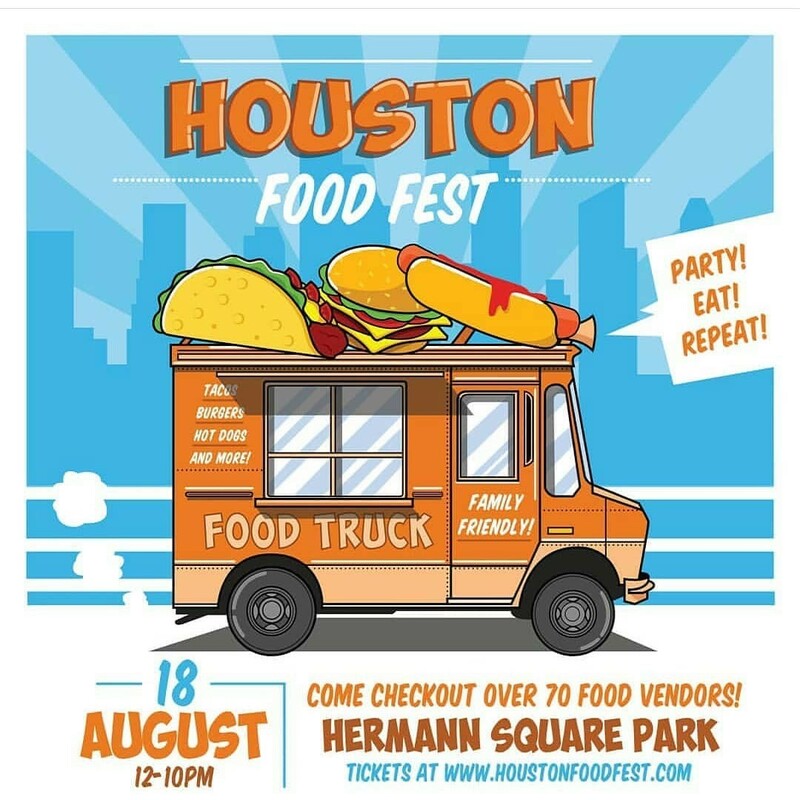 Get a taste of tons of local eateries that are in the Houston area at this food fest! There will be games, live music and as much food as your heart desires! Get access and get your grub on here! Come hungry is all that can be said! The National Fried Chicken Festival down in NOLA is presented by Raising Canes and will be celebrating the beauty of crispy fried chicken! The festival is free so bring the whole gang! CHICAGO DOGS! What more needs to be said here? Chi-Town easily has the best hot dogs around. 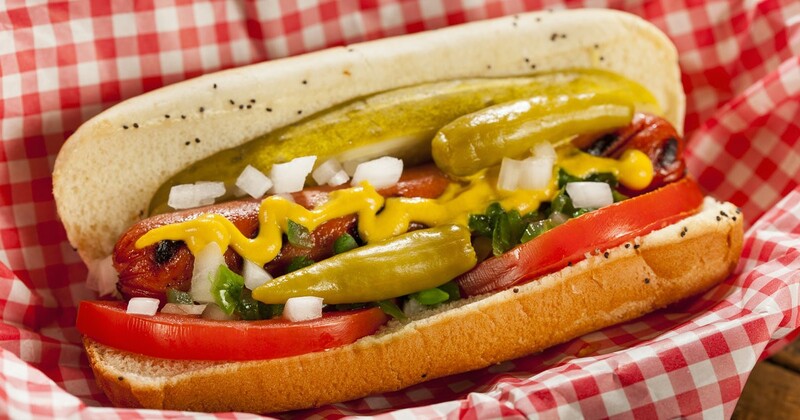 This year’s festival will be at the Chicago History Museum, so bring the family out and fill your wild topping dog dreams! Calling all vegans, aspiring vegans or just anyone that loves to eat with a purpose! 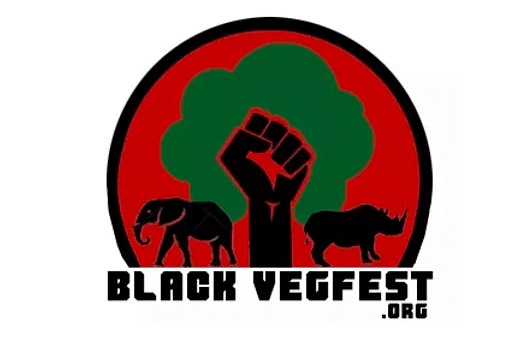 Black VegFest in Brooklyn is much more than a food festival. 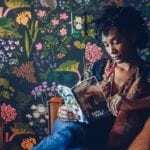 This new vegan fest’s purpose is to educate individuals on food sovereignty in low income communities, teach transitioning vegans on veganism, and much more. 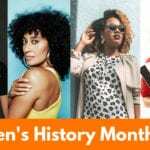 There is so much to expect at Black VegFest and some tasty food is one!